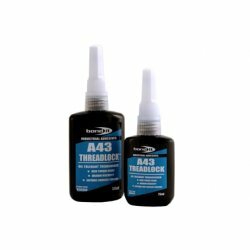 For threaded joints requiring a shakeproof, but removable fixing, without the need to use shakeproof washers. For locking and sealing of metal to metal joints requiring a permanent joint. 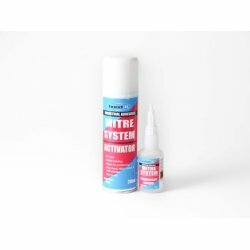 Waterproof coating that can be applied in damp conditions. Good stability in cold and hot temperatures. 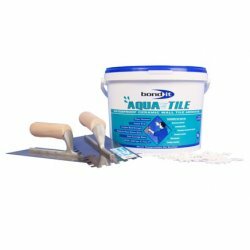 Waterproof coating that can be applied in damp conditions. Good stability in cold and hot temperatures. Heat and light reflective paint. 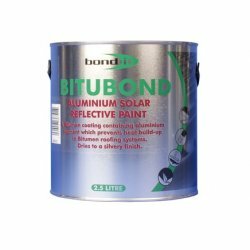 Protects the surface beneath from UV damage. Easy application, non slip, water resistant. For use in showers when used with waterproof grout. Easy application, non slip, water resistant. For use in showers when used with waterproof grout. 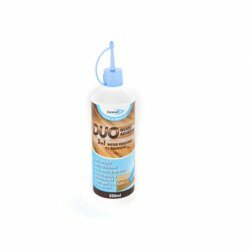 Water based solution for sealing sanitary/bathroom items. Can be over painted. 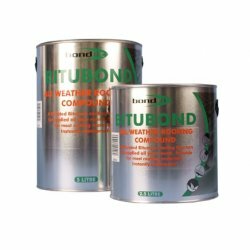 For waterproofing and weather protection of steelwork, concrete and potable water tanks. For waterproofing and weather protection of steelwork, concrete and potable water tanks. Brush or spray application. 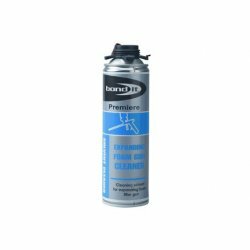 Use prior to applying Bituminous Materials. 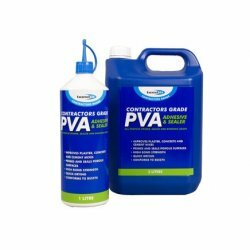 For priming concrete roofs, floors, cementitious screeds, bitumen felts, asphalt and corrugated steel/iron. 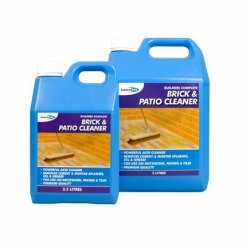 Powerful acid based cleaner for use on brick and concrete. 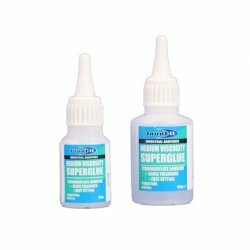 Fast curing, flexible, gap filling on most materials. Can be painted. 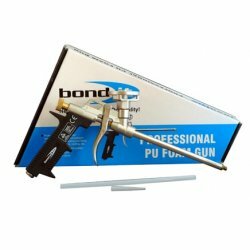 Solvent Cleaner for applicator guns. Simply screws on to gun and flushes out the foam. 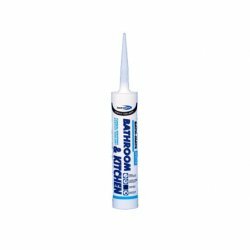 High grab adhesive, with ability to allow repositioning. Not suitable for painted surfaces. 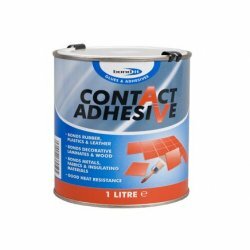 High grab adhesive, with ability to allow repositioning. Bonds most materials. Not suitable for painted surfaces. 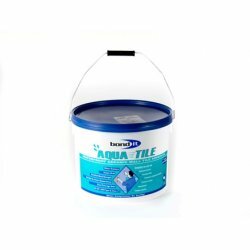 All purpose trade sealer for plaster and concrete. 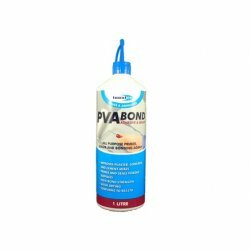 For non porous surfaces, including PVC plastics. Gap filling properties for uneven surfaces. High performance, penetrating lubricant. 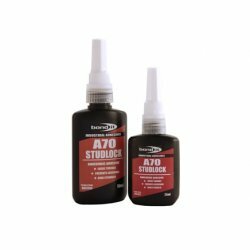 With anti corrosive and water displacement properties. 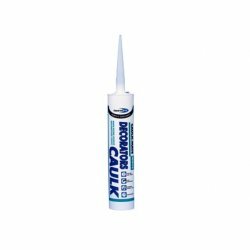 Alleviate the need for pre-plastering, saving time and money. 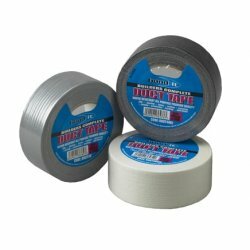 A strong and highly versatile tape. 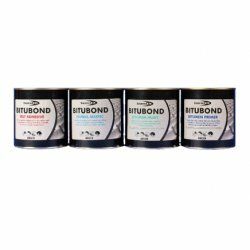 Use for sealing, binding, repairing and joining on a wide range of materials. 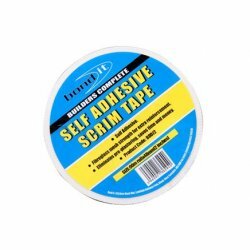 A strong and highly versatile tape. 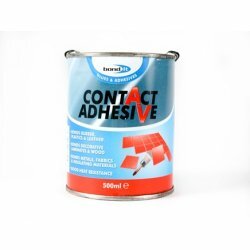 Use for sealing, binding, repairing and joining on a wide range of materials. 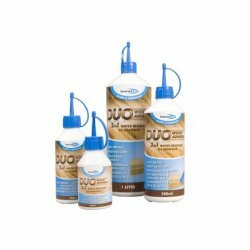 All in one wood adhesive, suitable for internal and external applications. 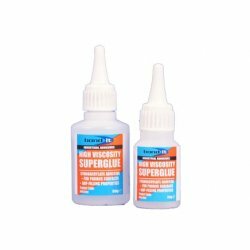 All in one wood adhesive, suitable for internal and external applications. DIN rated.